There are many things to consider when you are planning a landscaping project and determining the materials you will use. For example, once you have decided to forgo natural grass and opt for low-maintenance artificial turf for your lawn, you will need to decide which fake grass is right for you. One of the main considerations that will help you decide which product is right for your project is determining the face weight that will best suit your needs. And, of course, before you can do that, you will need to understand what face weight is and why it matters. What Is Artificial Grass Face Weight? The face weight of synthetic turf is the weight of the yarn in one square yard of grass. This includes the blades and thatch only and does not include the infill or backing. Face weight generally ranges from about 30 ounces to about 90 ounces in most products currently available, and most of the turf products folks will want for residential use will fall between about 50 ounces and 80 ounces per square yard. This, of course, will depend largely on your budget and how you intend to use the grass. 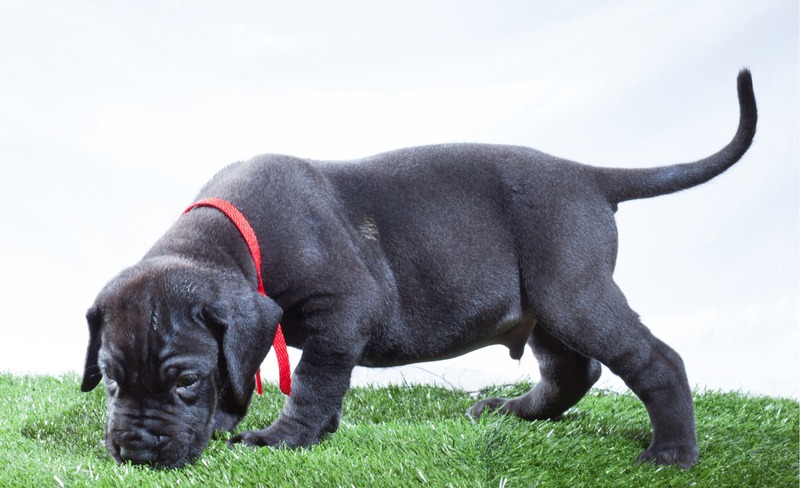 Artificial grass face weight is an indicator of density and durability. For example, a piece of turf with a face weight of 60 ounces will feel (and be) considerably denser and sturdier than a piece of turf with a face weight of 30 ounces. The higher density of yarn fibers will also make the grass with the higher face weight feel fuller and lusher. Unsurprisingly, a higher face weight denotes a higher-quality product that will cost more than options with a low face weight. 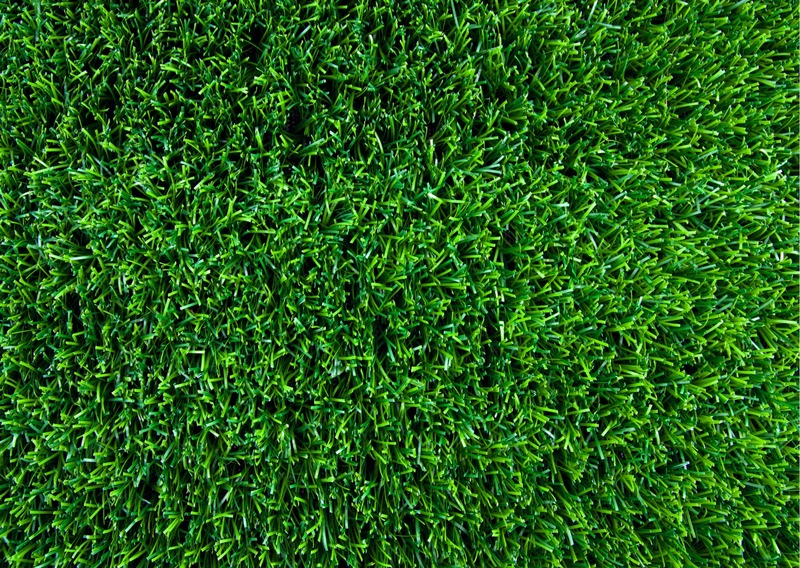 Choosing a higher artificial grass face weight will result in a lawn that looks and feels more like real grass and that is better suited to withstand heavy traffic, while providing a softer surface on which your children and pets can play. Therefore, if your budget allows, it is generally better to choose a higher face weight if you plan on enjoying and using your fake lawn much like you would a natural grass lawn. It is important to note that the face weight and gross weight of synthetic turf products will be different, so when you are comparing options to choose what is right for you, make sure you are looking at the face weight for each product. Discuss your budget and how you plan to use your synthetic turf lawn with your landscape designer or turf installer to determine which artificial grass project is the best choice for your project. He or she will be able to help you better understand the products available and help you choose the right face weight to meet your needs and budget.